Mariella Enoc, President of the Vatican-owned Bambino Jesus (‘Infant Jesus’) pediatric hospital,said the hospital is ready to receive Charlie Gard in Rome, if his parents so wish and if his State, allows it. 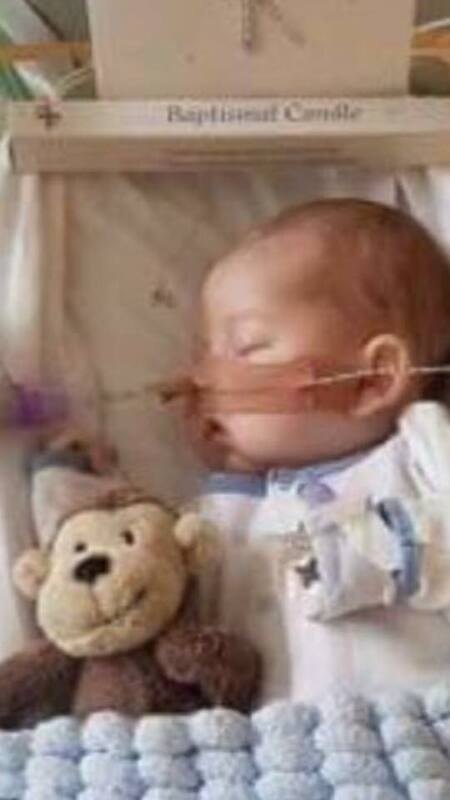 Charlie Gard was born on August 4, 2016; he is suffering from a rare mitochondrial diseases damaging his brain. On June 27, the European Court of Human Rights rejected the parents’ appeal to take their child to the United States for experimental treatment and the British Supreme Court ruled in favor of the cessation of respiratory assistance, hydration and nutrition, which according to the experts, like Cardinal Elio Sgreccia, president emeritus of the Pontifical Academy for life, amounts to euthanasia.